Atlanta, GA, March 25, 2019: University of Florida Police on Monday arrested and charged a 19-year-old Indian-American man with aggravated assault for threatening a student with a comb that had a knife blade concealed inside. Jay Patel of Summerfield was charged with aggravated assault with intent to commit a felony, armed burglary and carrying a concealed weapon, according to media reports. 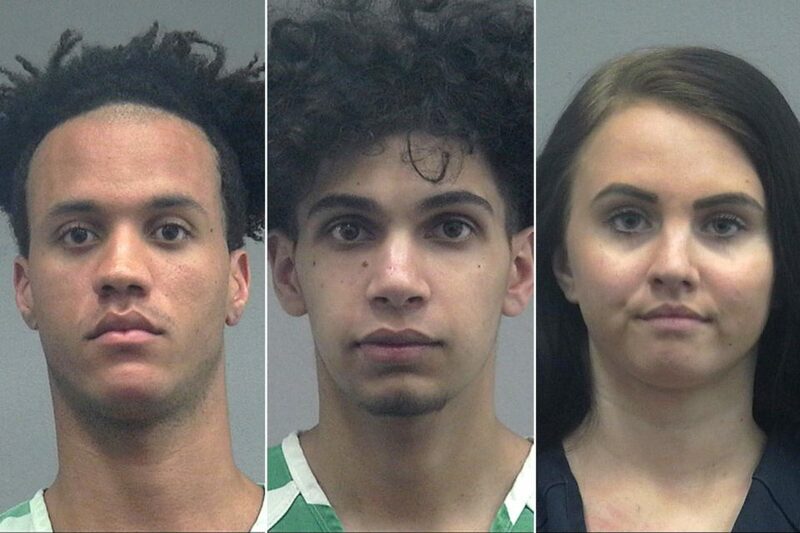 Police also charged 21-year-old Alexander Garcia of High Springs and 20-year-old Brittni Michaelis of Gainesville with burglary. Reports say the three entered a residence hall at the university. Michaelis was in the hallway when Garcia and Patel went inside Michaelis’ ex-boyfriend’s dorm room and took his Playstation 4, three jackets and a gold watch. The roommate assumed Patel had a gun. However, police found no gun on Patel. Instead, they found the comb with the concealed knife blade. All three fled the scene but were later arrested. Garcia and Patel told police they wanted to teach the ex-boyfriend a lesson. None of the three are students at the university and got inside when a resident opened the door. They remained in the Alachua County Jail Monday. Patel has a $110,000 bond, Michaelis has a $25,000 bond and Garcia has a $2,000 bond.